You would have to be a pretty clever bird to want to hang out at the library! Join us in welcoming Zachariah, a real live raven, and the Audubon Society of Rhode Island. 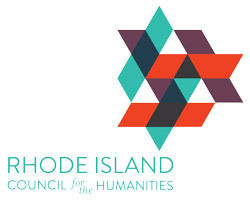 In conjunction with our special exhibit Ravenous: The Enduring Legacy of Poe, the Athenæum is partnering with the Audubon Society of Rhode Island in this interactive children’s program to meet, greet, and learn about the true nature of this literary bird. 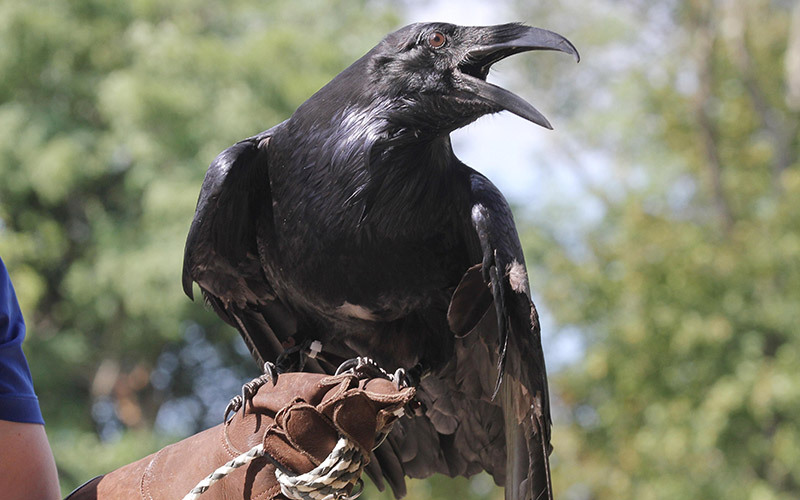 Please join us for an hour of fun and learn just how clever Zachariah and his fellow ravens are! Free & all welcome! Ages 8+. Registration is required. Please note: Zachariah may be very clever but he is also rather shy. With that in mind, we respectfully ask you to please maintain a quiet presence while our feathered friend is on display. Thank you!